Who makes your birthday cake? Baking has long been a tradition in our family with my Mum, Grandma and Great Grandma all being fabulous bakers and that is certainly where I got my love of baking from. When I was little my Mum used to make me wonderful birthday cakes. I remember having a birthday cake in the shape of ballet shoes, a hedgehog cake and a lovely little house that looked like a toadstool. Luckily, I don’t like a lot of fuss so my Grandma usually just bakes me a nice sponge cake. Last year I requested a coffee cake, which was absolutely delicious. 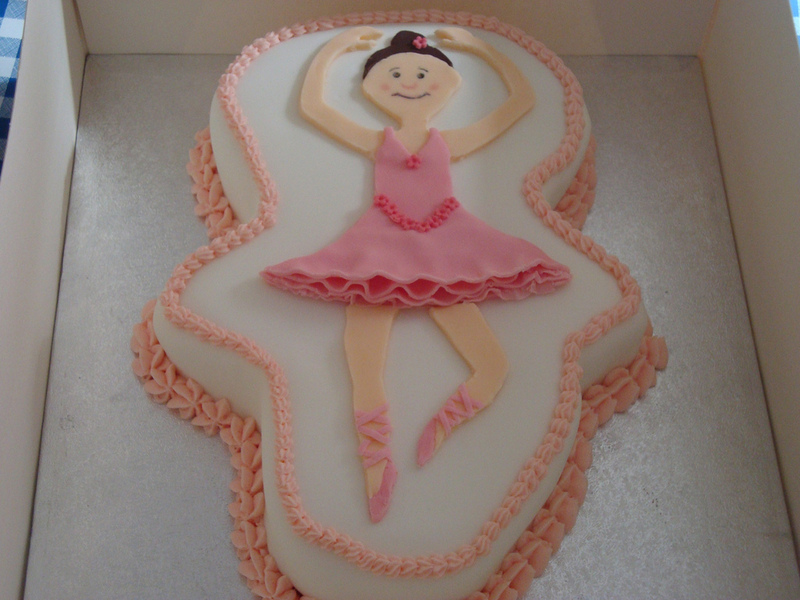 To be honest, I spend so long making and decorating cakes for other people, I’m not that fussed about cake any more! I think most of the bakers have been tagged as I was a bit slow off the mark to join in! But I am going to tag a few people so I apologise if you’ve already done this. So who bakes your birthday cake? Thanks for the tag Amy – such a good question… will get onto writing something…. hope you’re feeling better today?